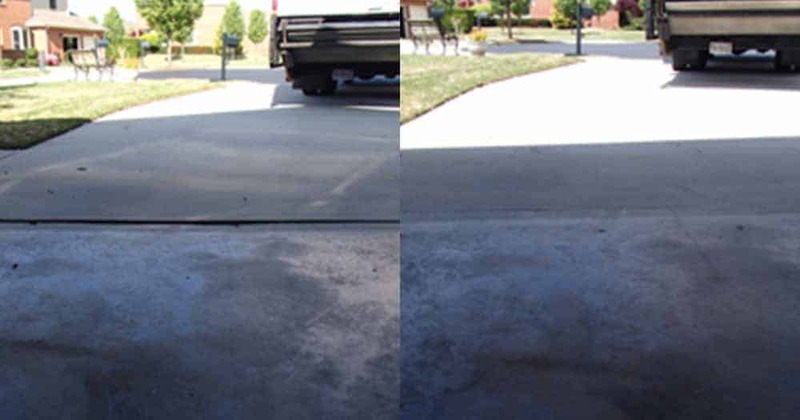 Do you have a concrete driveway that’s cracked, sunken and uneven? Total Foundation Solutions can quickly and effectively repair your driveway by leveling the concrete, rather than tearing out and replacing it. At Total Foundation Solutions we use a process called PolyLevel® to raise the existing concrete slab back to its original position. If you have an uneven driveway that you need repaired, contact us today. 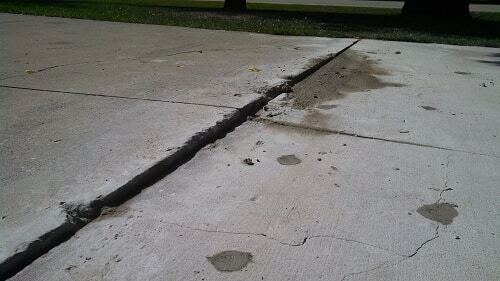 We offer free estimates for concrete leveling in Edinboro, Erie, Warren and nearby. Contact the experts at Total Foundation Solutions today to request your free driveway leveling estimate in Edinboro, Erie, Warren, Meadville, Fredonia, Jamestown, Olean, Du Bois, Harborcreek, Hermitage or nearby.